Grenache from Barossa Valley, Australia. 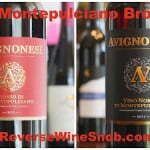 SRP of $20 and available for $14.99 at Marketview Liquor with free shipping on 6+ bottles. 1,700 cases imported by Negociants USA. Sample submitted for review. “Sourced from low yielding gnarly bush vines, largely aged between 25 and 70 years, this wine is Barossa Grenache at its best. Bright red fruits and spice flow on to a rich, yet savoury palate delivering a wine of elegance, tight structure and tremendous length. The subtle use of French oak enhances the true varietal characters of this classic Barossa Grenache. Todays’s selection in our Warming Winter Reds series takes us back to the Grenache (Garnacha) grape, a variety that we believe is long overdue for its time in the spotlight. This particular wine comes from Australia which is an area you may not normally associate with truly old vines; however, the grapes used for this wine actually come from vines going all the way back to 1898. Let’s see how it tastes. 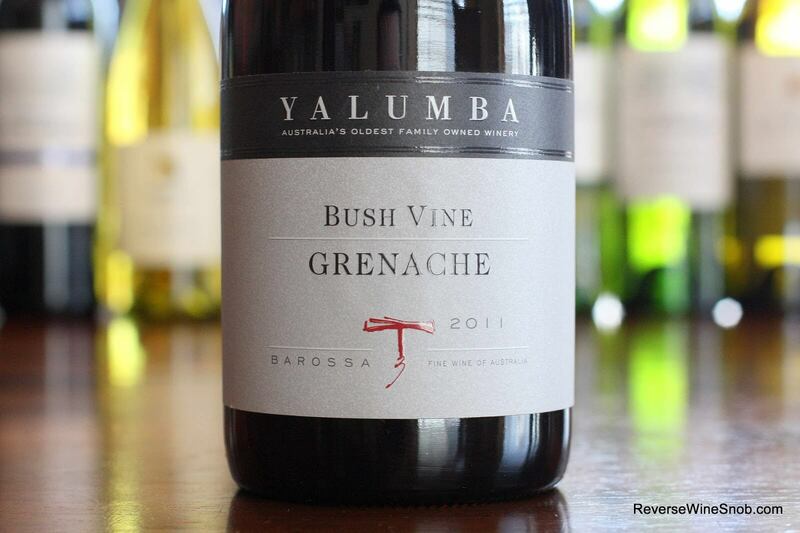 The 2011 Yalumba Old Bush Vine Grenache spent 8 months in 2 to 6 year old French, American and Hungarian oak hogsheads, which are simply large barrels (600 liters versus around 225 liters typically for regular barrels). The wine opens with a very pleasant aroma of blueberry, raspberry, strawberry, a little spice, a little rhubarb and licorice. Taking a sip reveals a very tasty medium-bodied wine with nice spice and a touch of black pepper mixed in with the red fruits and licorice notes that continue from the nose. 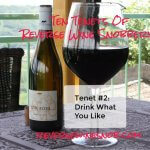 Smooth and refined, this is quite a savory and satisfying wine. 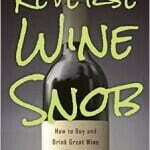 It ends dry with good length and lingering oaky notes. Buy this wine and all the others in our Warming Winter Reds series from our featured sponsor Marketview Liquor and get free shipping on 6+ bottles (mix & match)! 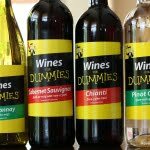 Or see a listing of local retailers selling this wine here.